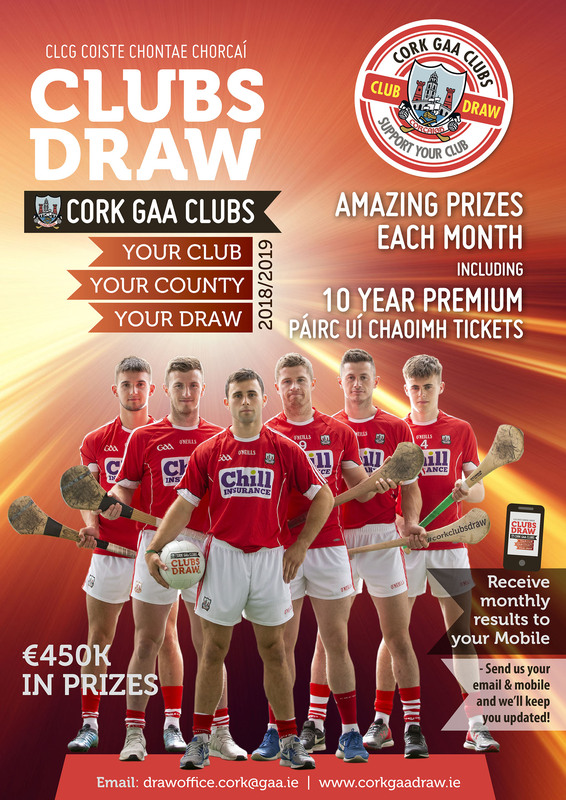 CORK GAA CLUBS DRAW - Will you be a winner tonight? The first Draw for the 2018/19 series is on tonight Pairc Ui Rinn at 9pm sharp! Our September & October winners will be chosen. We look forward to seeing you there. Don’t miss out join now!